Try The Equisimulator! See here for more information. Gretgrix Equestrian was formed to meet the growing need for equestrian coaching in the Bendigo region. 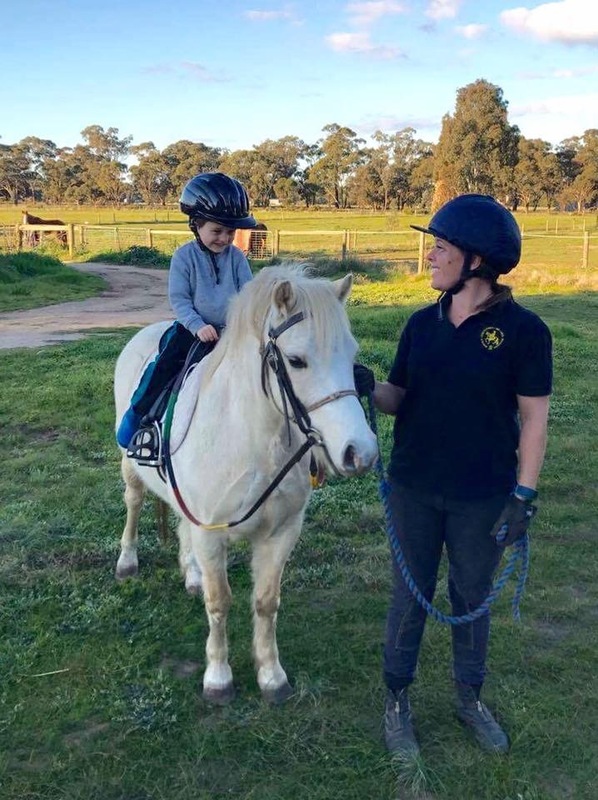 Lauren Gretgrix is an equestrian coach located near Marong, Victoria. 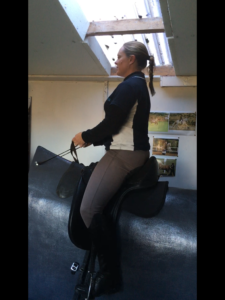 Lauren prides herself in providing a friendly, supportive and safe learning environment. 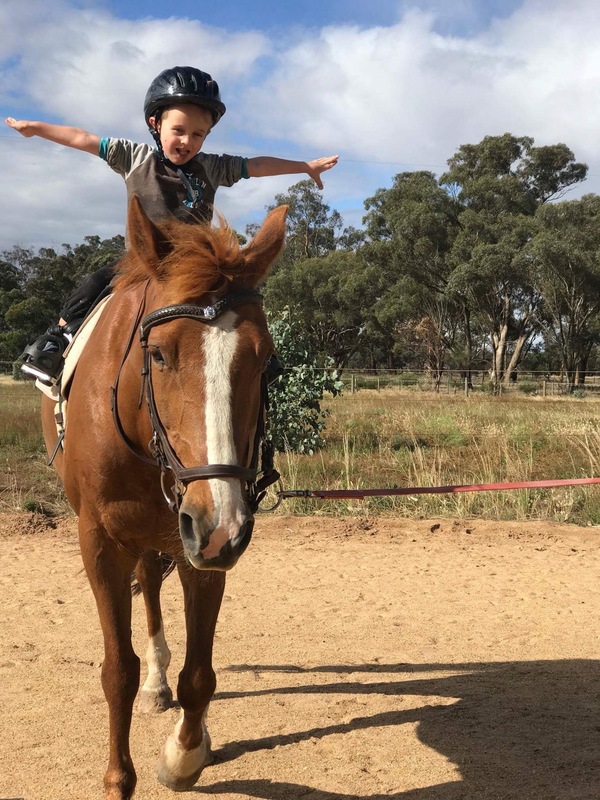 Gretgrix Equestrian has a small team of ‘schoolmaster’ horses and ponies available for those wishing to learn to ride. Early riding lessons incorporate all aspects of horse care and handling to prepare students for potential horse ownership. 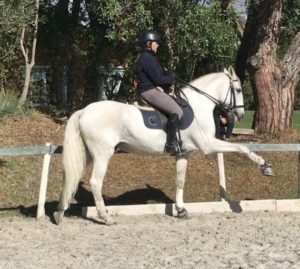 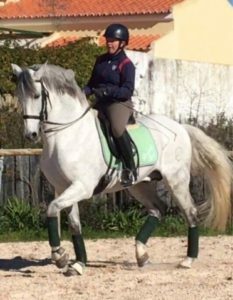 Schoolmaster lessons are also offered for those wanting to build confidence upon returning to riding later in life; to get the “feel” of riding an educated horse or to work on position related issues. 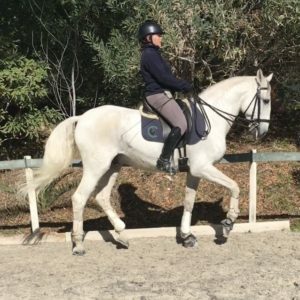 Lauren is also able to coach competitive riders on their own horses, in both flatwork and jumping. Lauren regularly coaches at Pony Club and Riding Club rallies.